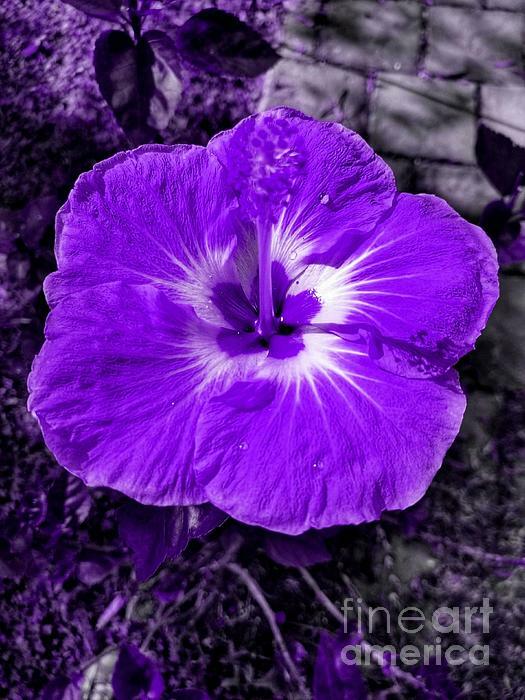 Color edited photograph of a hibiscus flower. 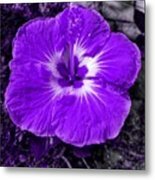 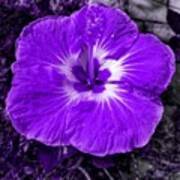 This vibrant purple hibiscus bloom is lovely alone or if you like wall groupings this image is available in pink, blue and neon green. 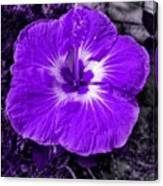 Updated image 10/27/17.